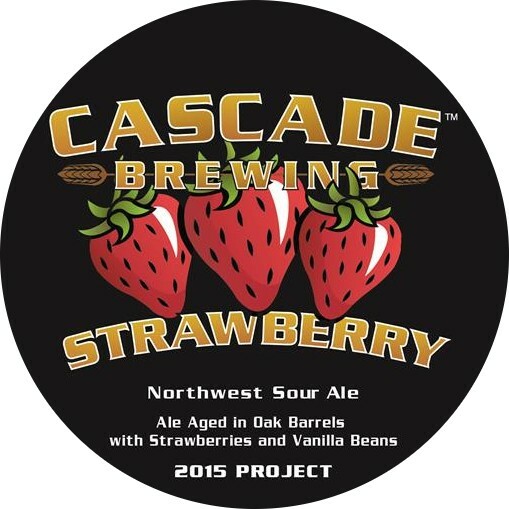 "The Cascade Strawberry 2014 delivers on its strawberry name throughout the whole drinking experience. 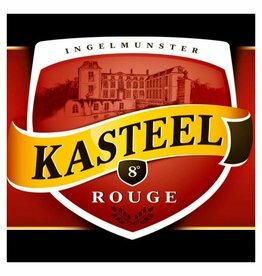 From the moment your crack the top until your very last sip, the aromas fill your senses and dance on your palate in one frame or another. 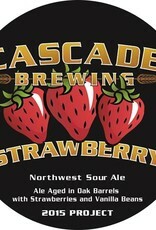 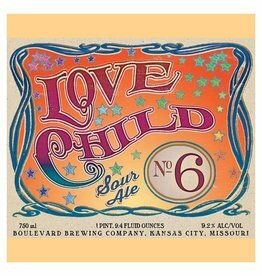 It is a sour ale that is a blend of wheat and blonde ales that is aged with strawberries and vanilla beans. 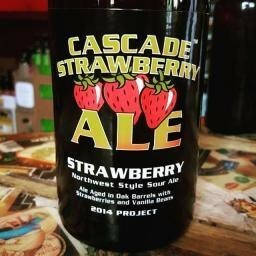 The initial pour resounds with a medium pink to reddish in color with a nice strawberry aroma that does not dissipate but that not overwhelm the senses either. 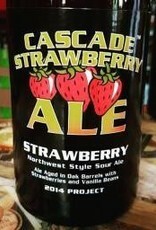 There is a oak, vanilla, and fruit preserves but not beyond the strawberry. 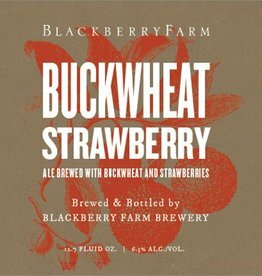 It is a medium bodied, crisp and dry, refreshing American wild ale beer that hits the mark each time."